The Settat Collections feature soft contemporary and transitional designs power loomed in a plush pile of wool with viscose highlights. 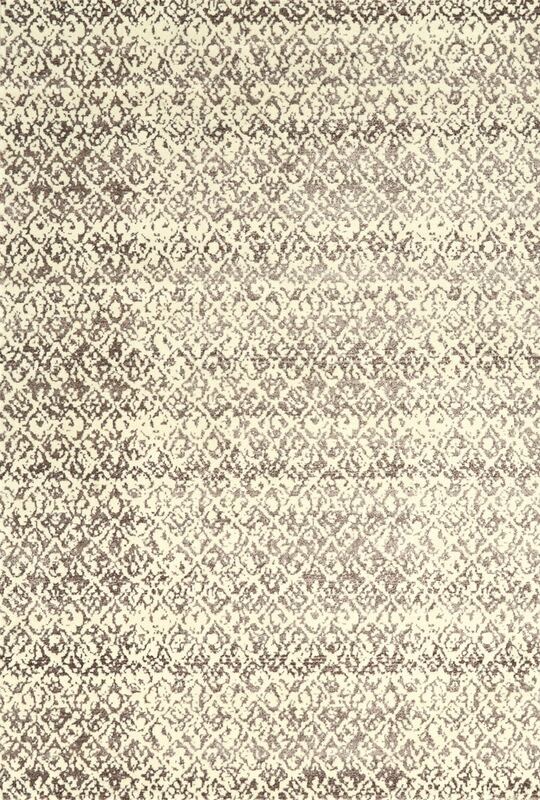 Ikat erased traditional and intricate iron-work designs are woven in a variety of palettes that feature hues of gray ranging from silver to charcoal chocolate and ecru. Superior softness and striking highlights are the hallmarks of these designs. Power loomed in Turkey of wool with art silk highlights these rugs are soft and impart a gorgeous glow.